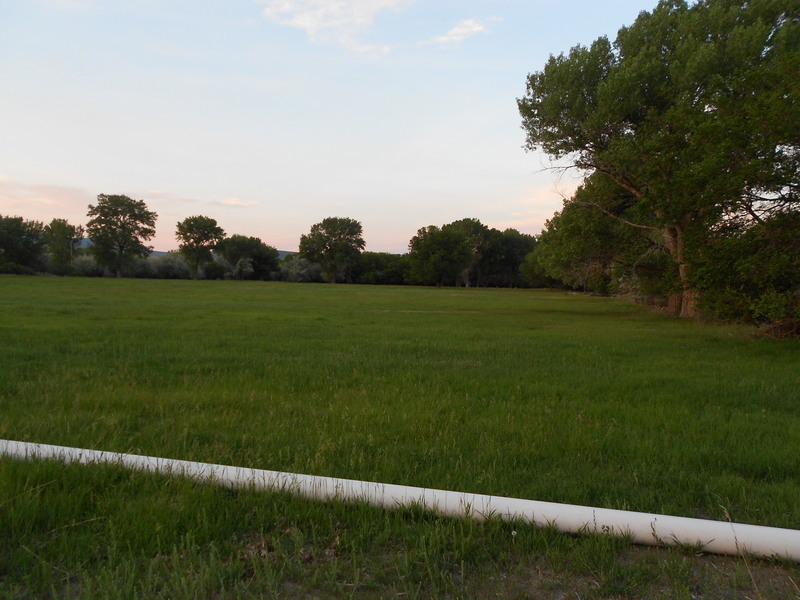 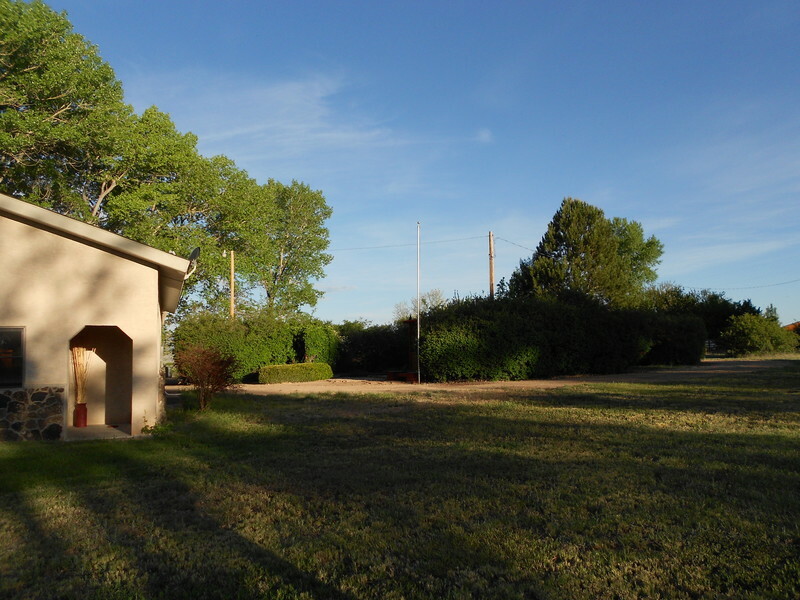 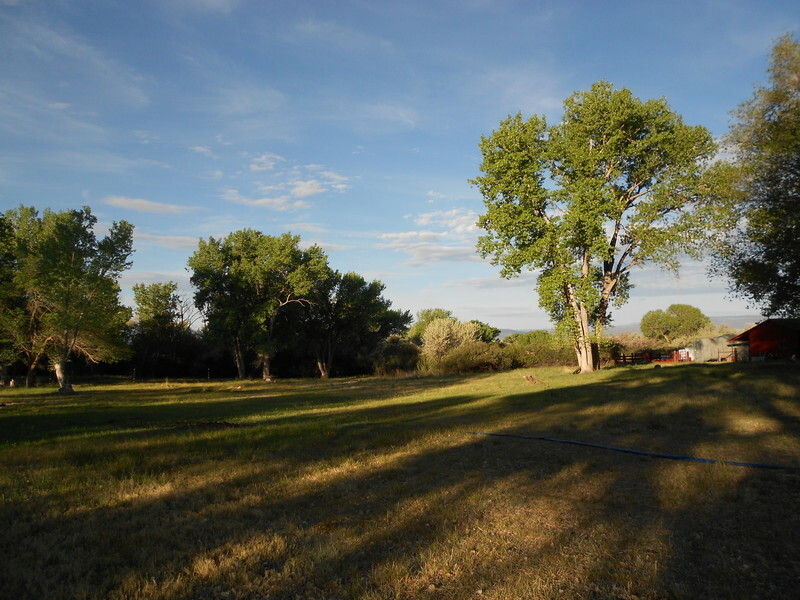 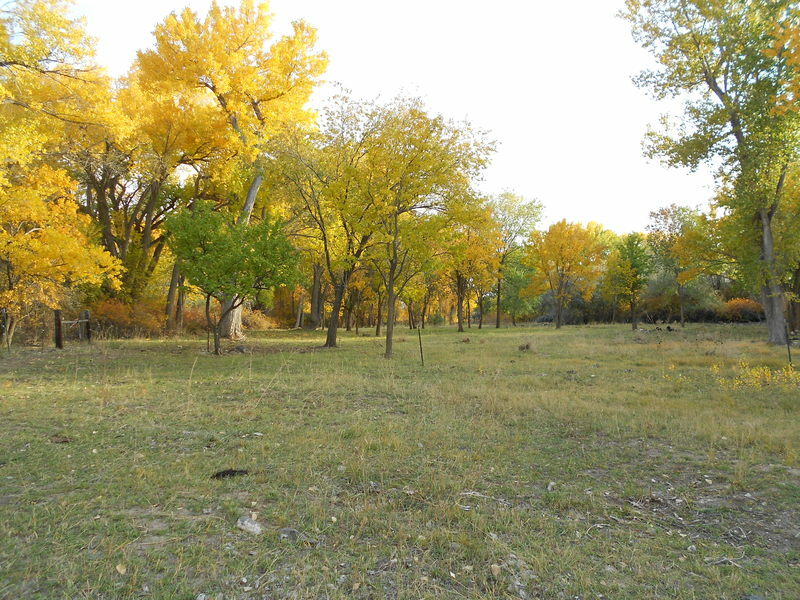 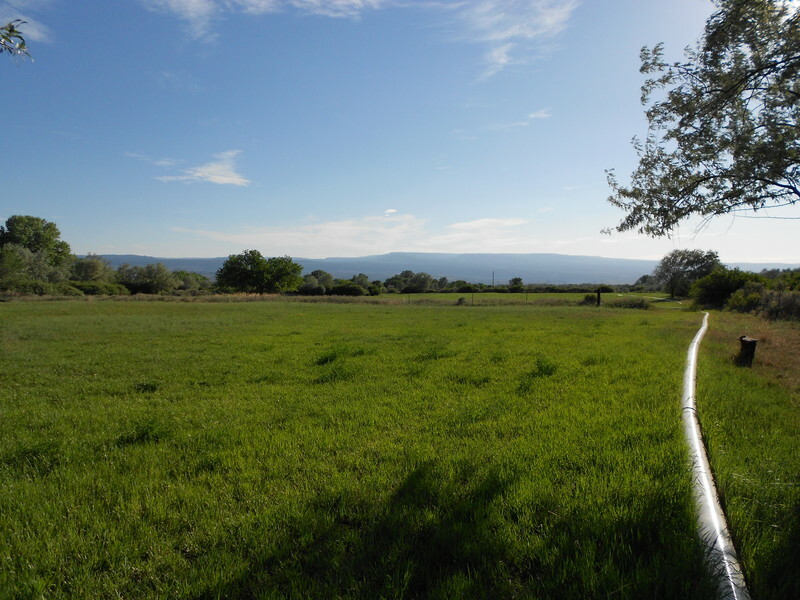 VIEWS, VIEWS, VIEWS…25 acres of peaceful living! 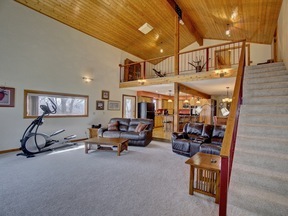 Beautiful custom built one-owner home. 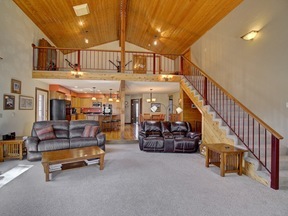 Attention put into every detail providing magnificent 360 degree views & featuring functional country living 25 minutes from town in this 4 bed 2 full bath home. 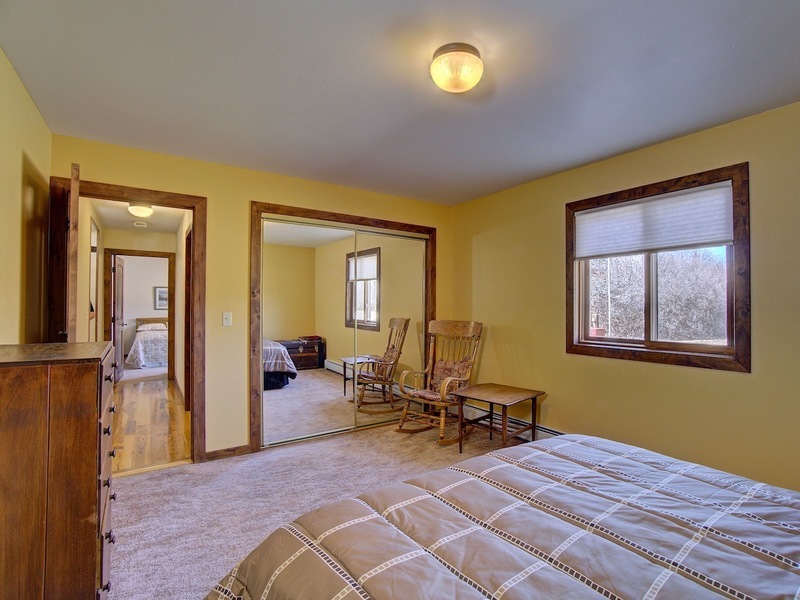 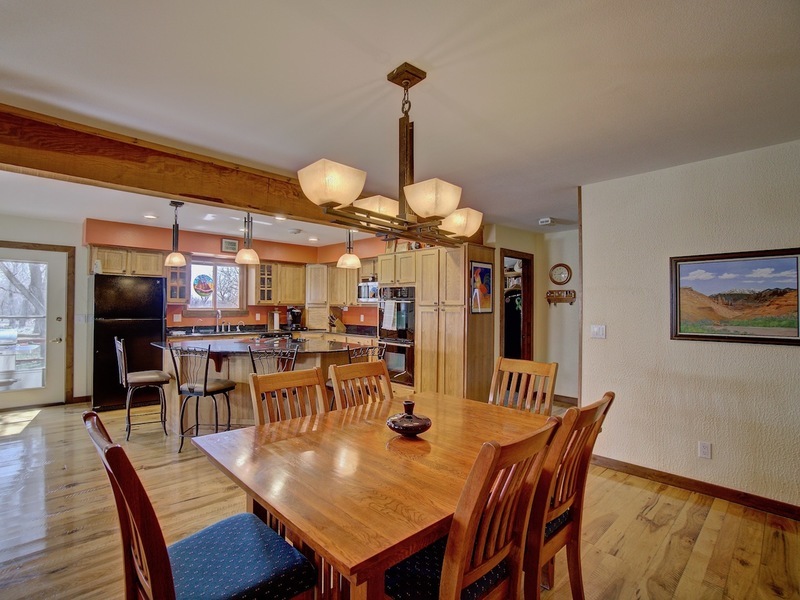 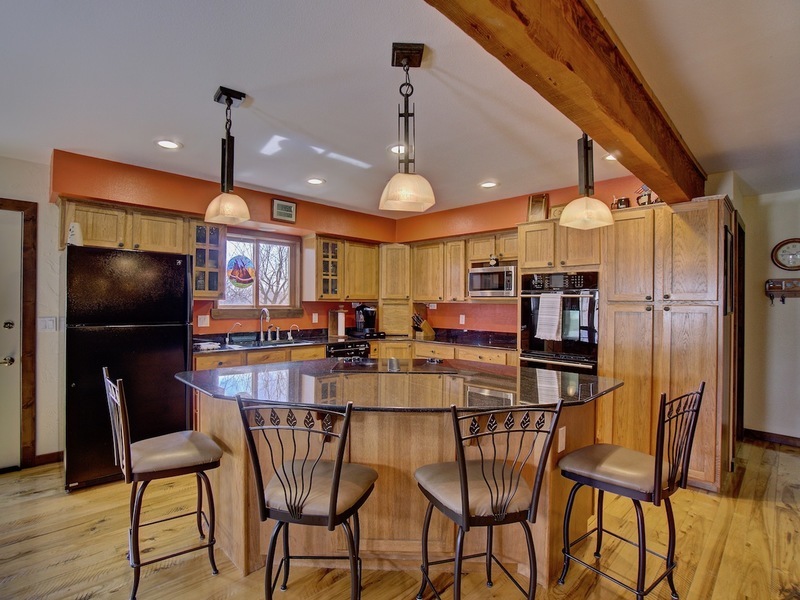 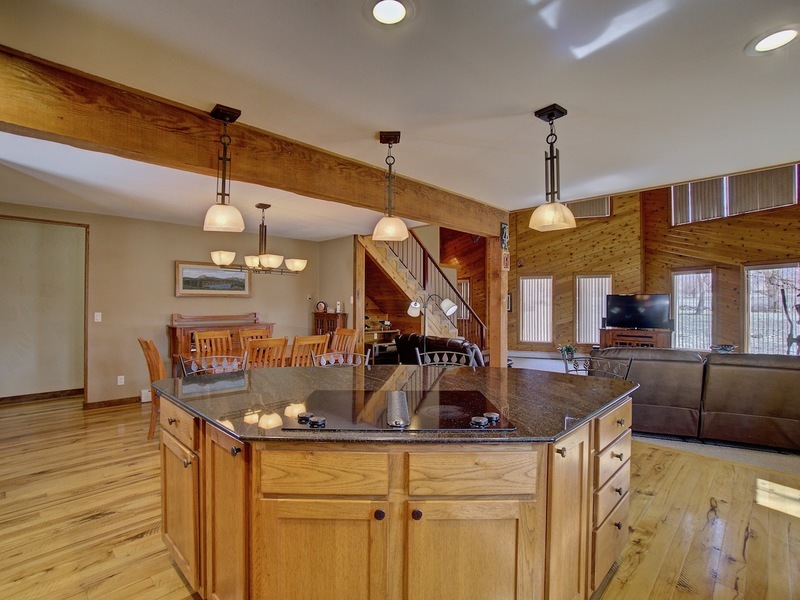 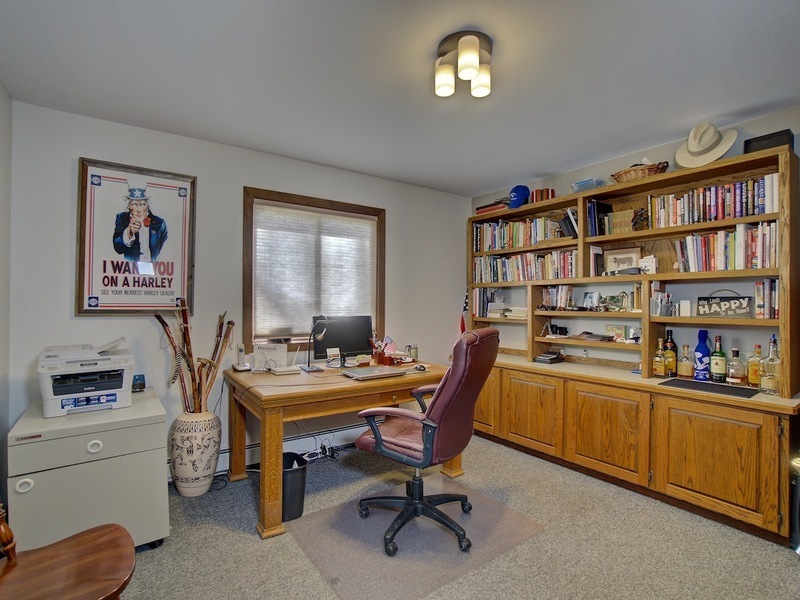 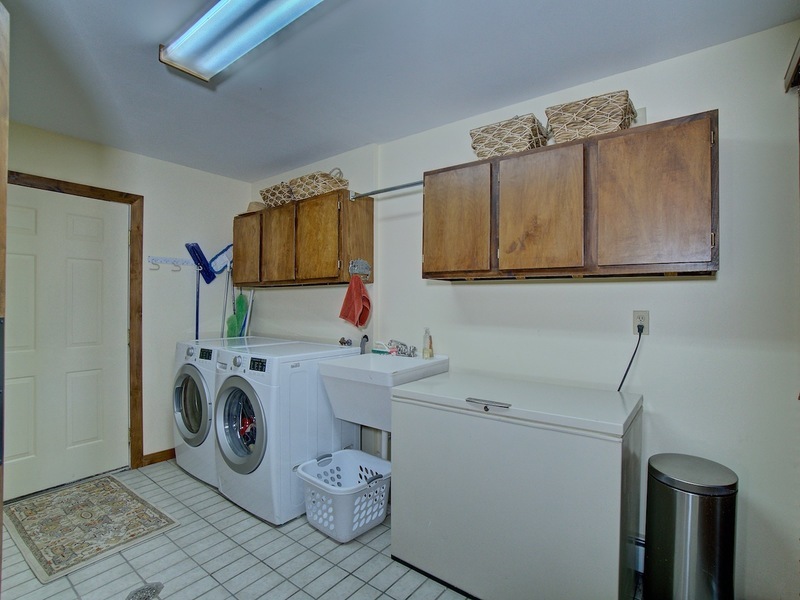 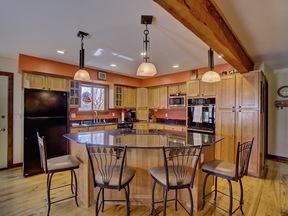 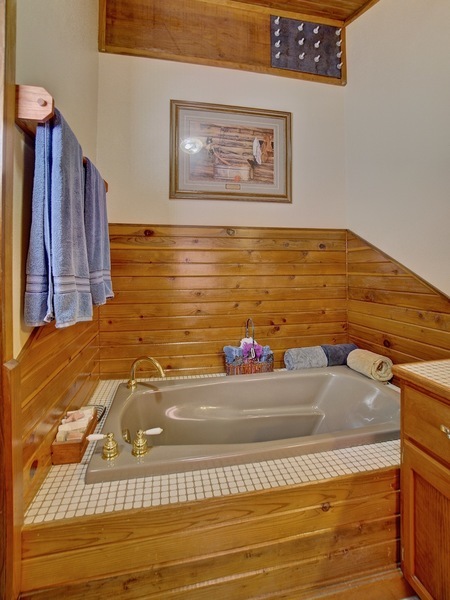 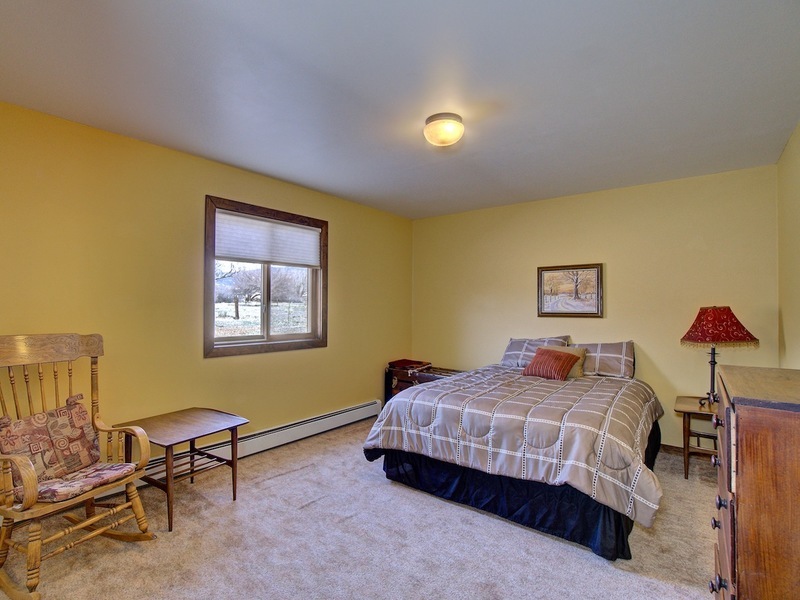 Owners oversaw remodels & upgrades throughout the years. 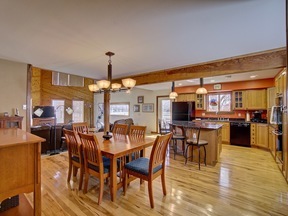 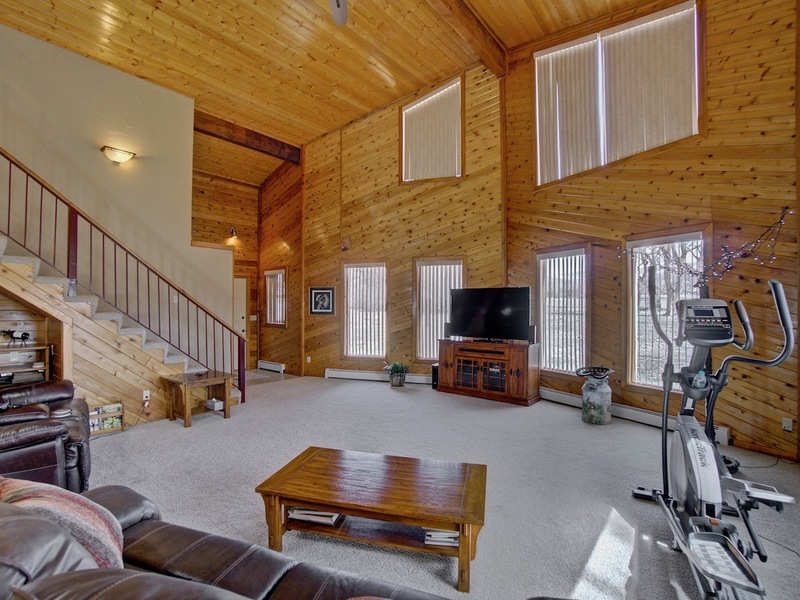 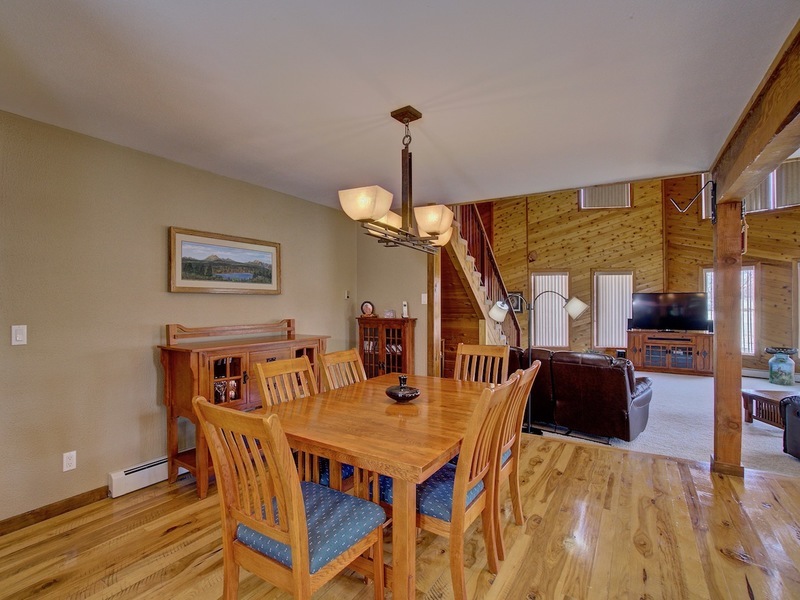 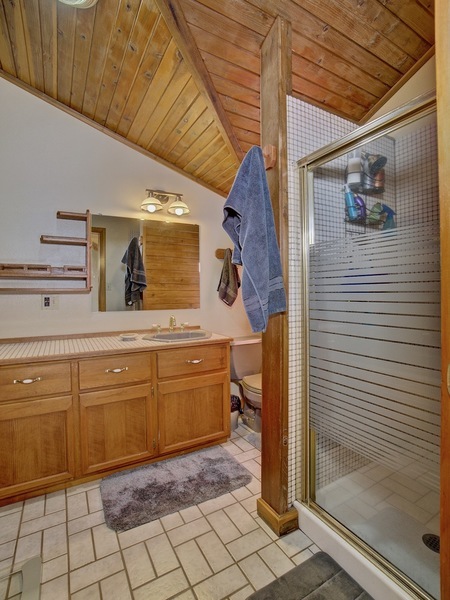 Home features cedar walls with tongue & groove spruce ceiling. 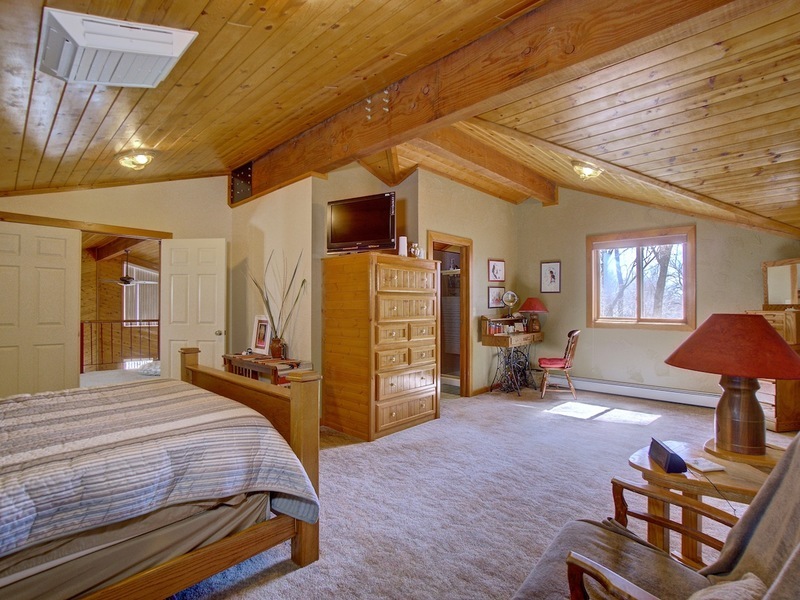 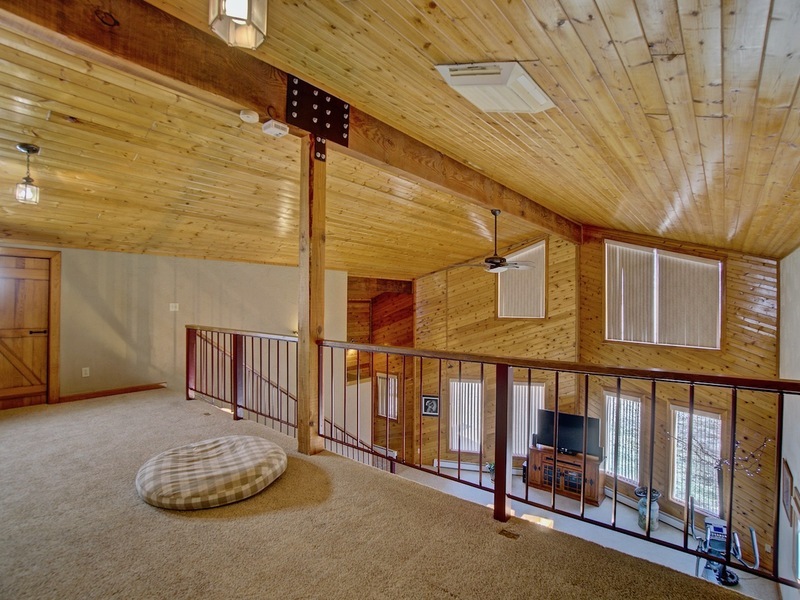 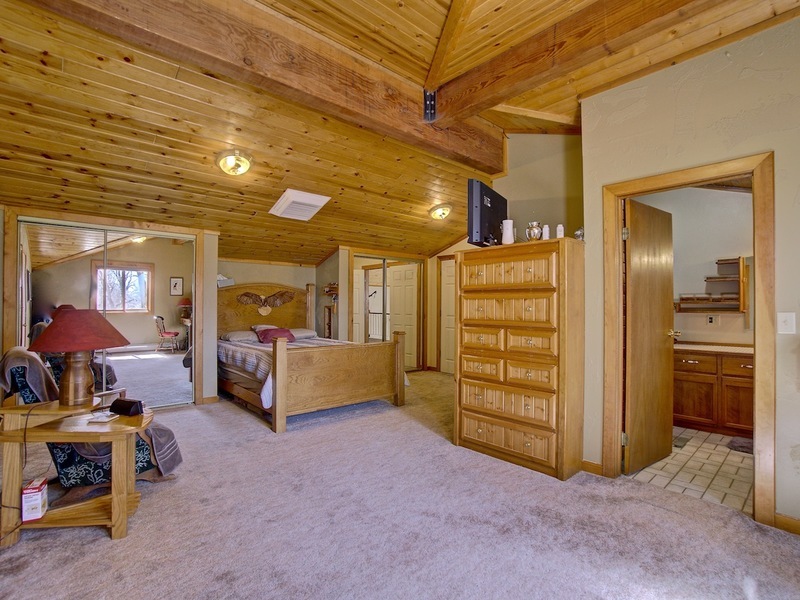 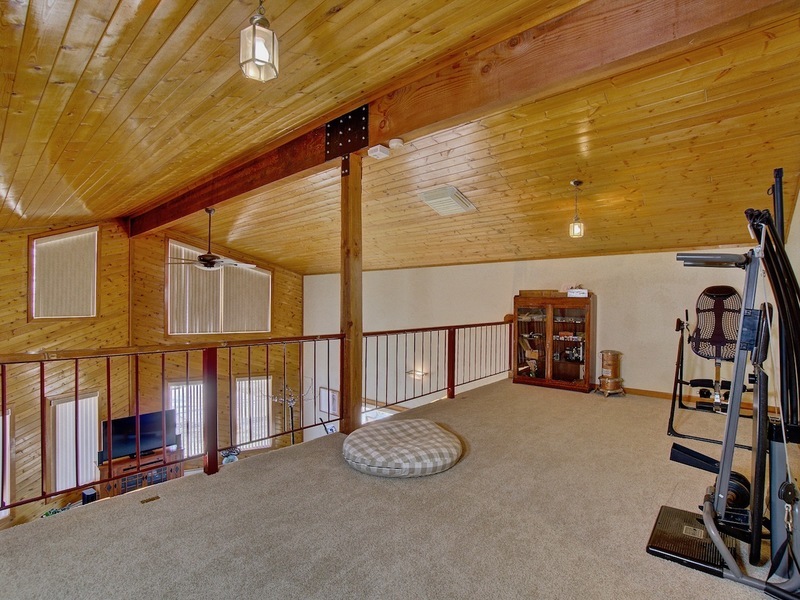 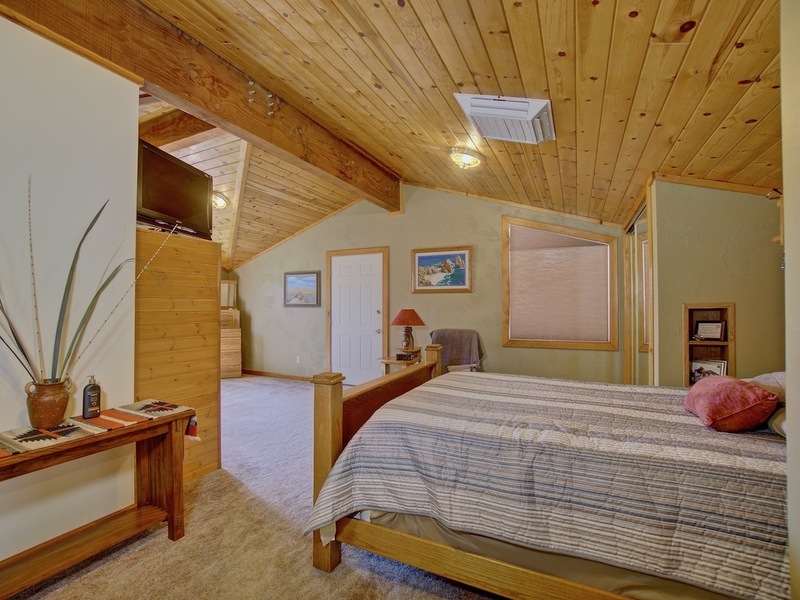 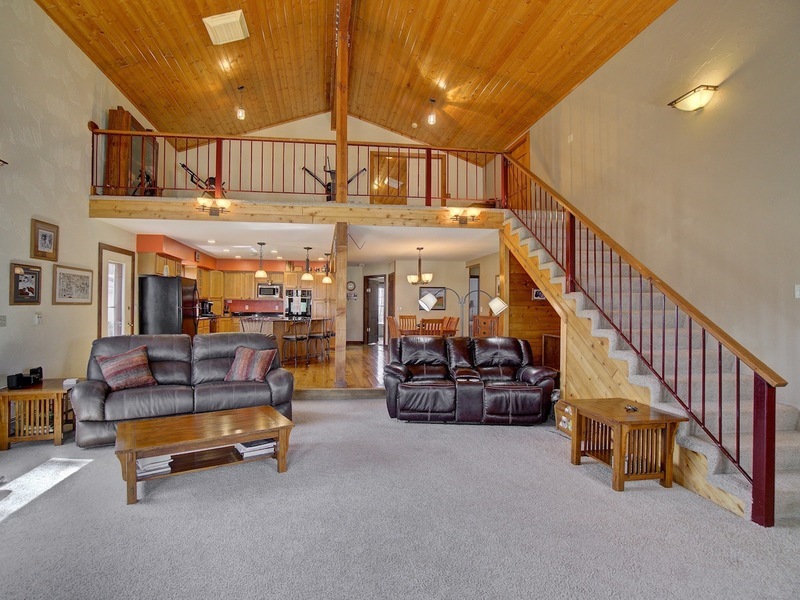 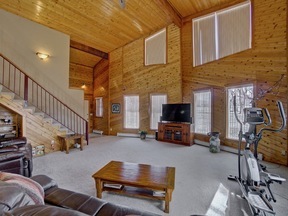 Huge master suite with a walk out deck to enjoy the beautiful sunset located just off of the loft area. 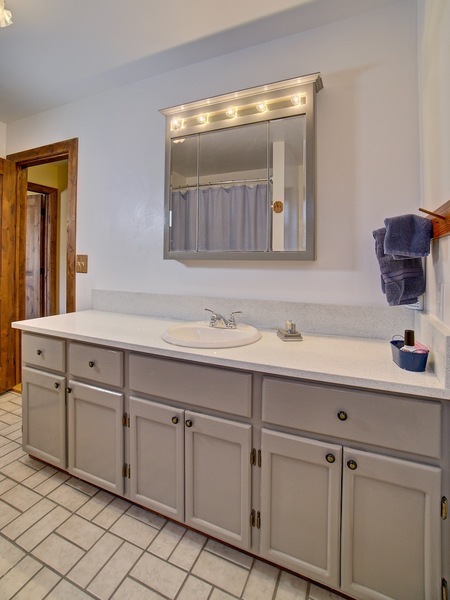 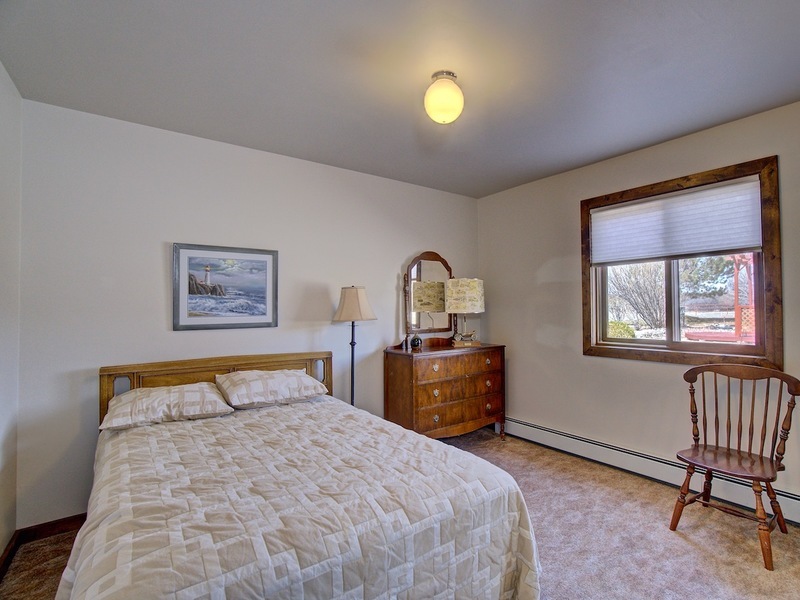 Remodel & upgrades include a roof that is only 2 years old, bathroom completed this year with quartz counters & marble tub surround, newer kitchen appliances, newer hot water heater, 3/4 inch hardwood floors and plush carpet. 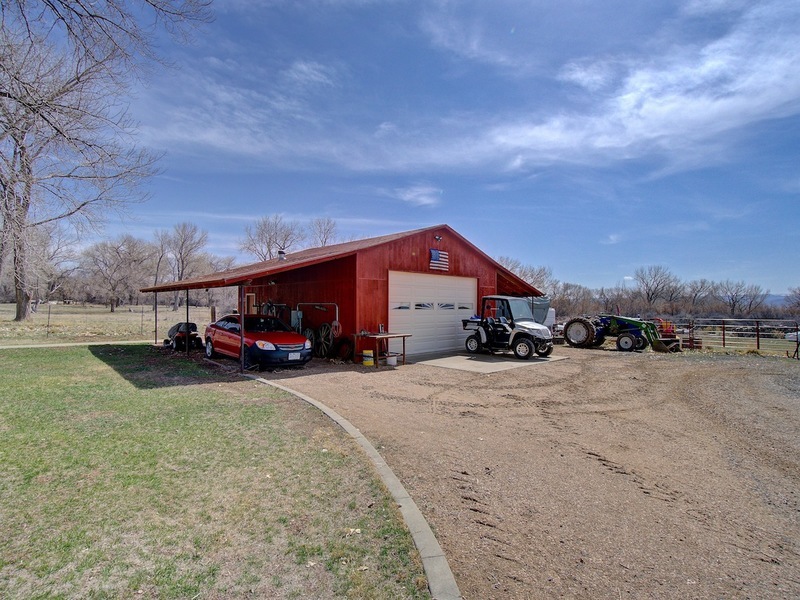 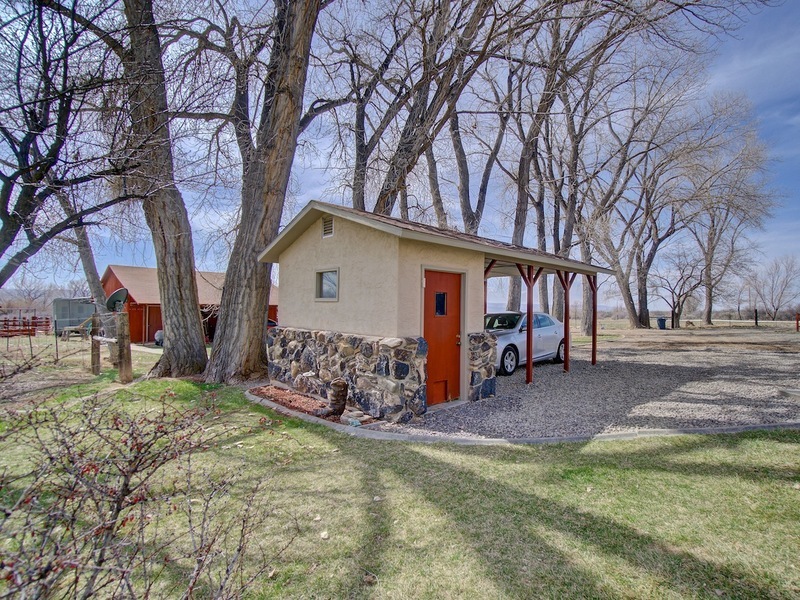 Unbelievable wildlife, corral for horses, shop, hot tub hookup, & fire pit area. There is so much more...call today for additional details about this amazing property you will want to call home!